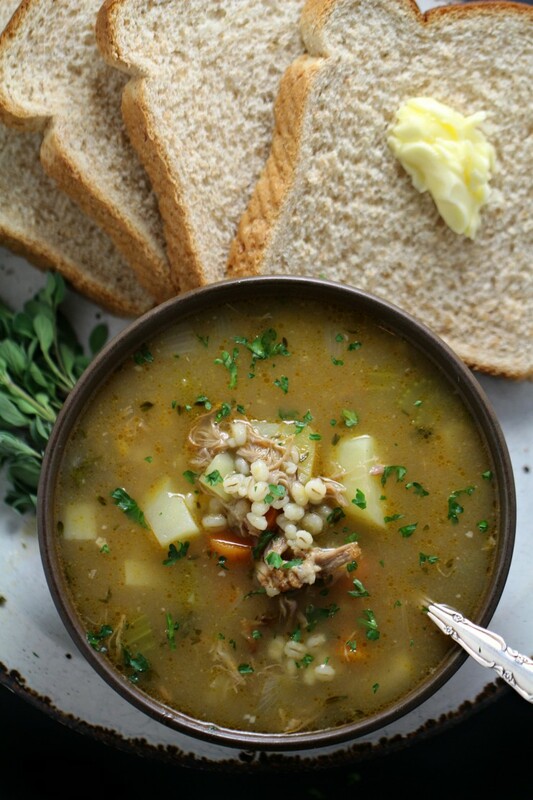 Scotch Broth - Frugal Mom Eh! 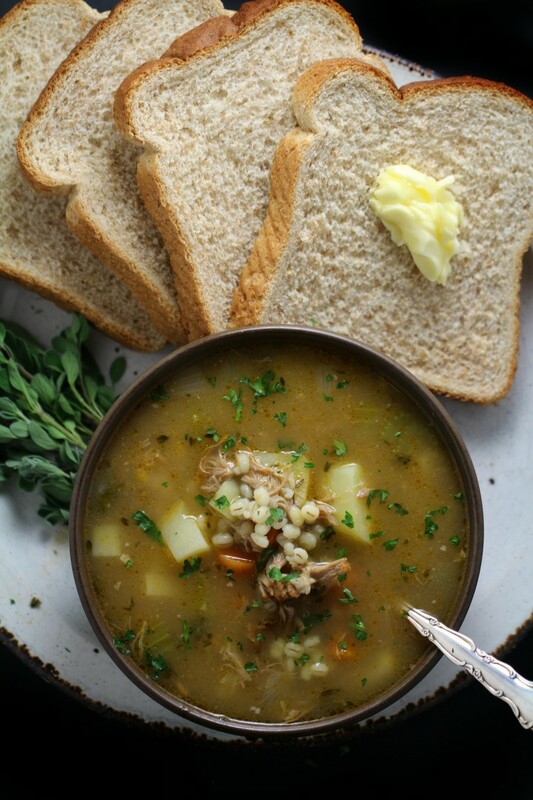 There’s nothing better than a hearty bowl of Scotch broth. 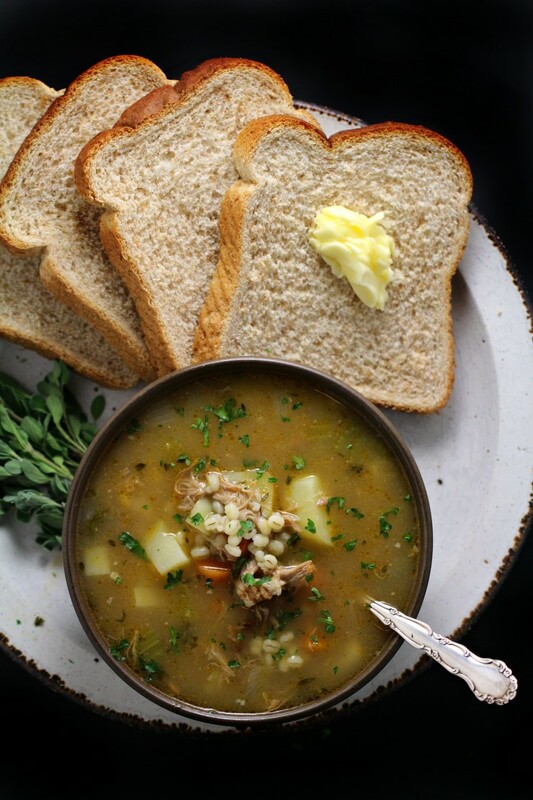 Delicious, traditional Scotch broth is the best for using up leftover lamb and getting the most out of your lamb roast. This is a family recipe so everything is from scratch. Bones and all are simmered for hours to make a stock full of flavour. 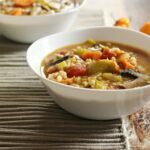 What makes this soup so amazing is a fresh batch of veggies cooked to perfection along with plenty of pearl barley that makes this soup stick to your ribs. Place all broth ingredients in a large pot and bring to a boil over medium-high heat.. Lower to medium-low and simmer, covered, for 1.5-2 hours. Strain the broth through a fine mesh strainer into another large pot. Recover edible lamb from the bone and discard the rest of the solids. Chop lamb into small pieces and place in broth along with the soup ingredients. Bring to a boil, and then simmer for 1 hour or until barley is cooked and soup is thickened. 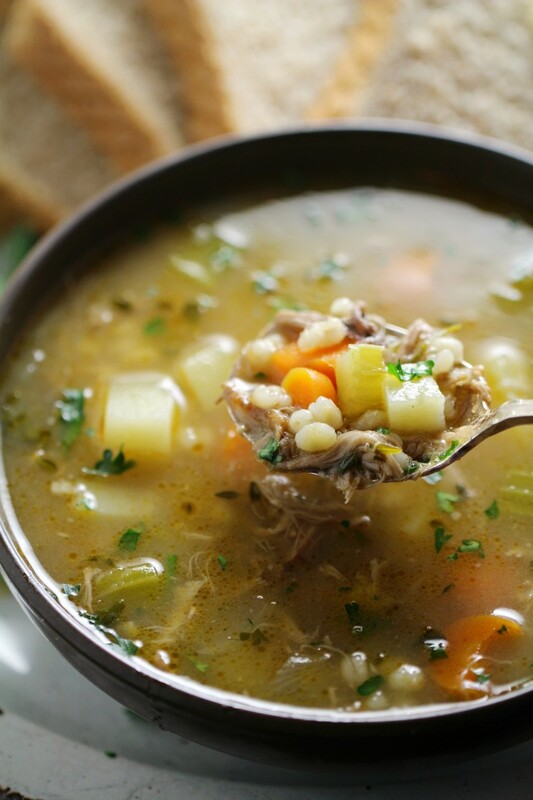 *Note: If you have the bones leftover from a lamb shoulder or leg then you probably have enough soup bones to work from. **Note: I normally use fresh herbs, it’s about 3 sprigs thyme, a small handful of parsley, and a sprig of marjoram if you are going with fresh. 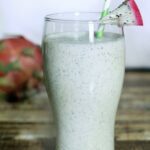 Thanks for the recipe,i would like to try this sometime it looks delicious ! 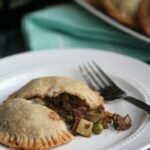 Sounds good, but would have to make it with beef since we don’t eat lamb. 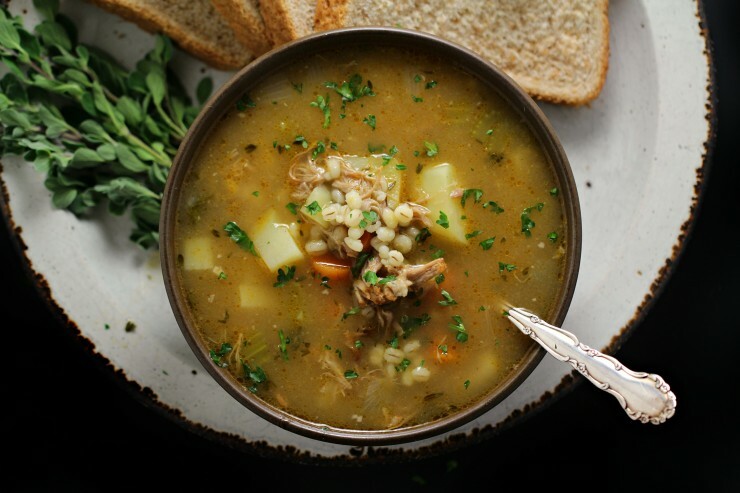 Despite my sister-in-law being a Scot I don’t believe that I’ve ever had Scotch broth, perhaps because I’m not a fan of pearl barley. 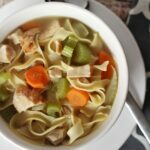 Sounds soooo good, I make my own chicken and beef broth, they taste so much better then store bought!